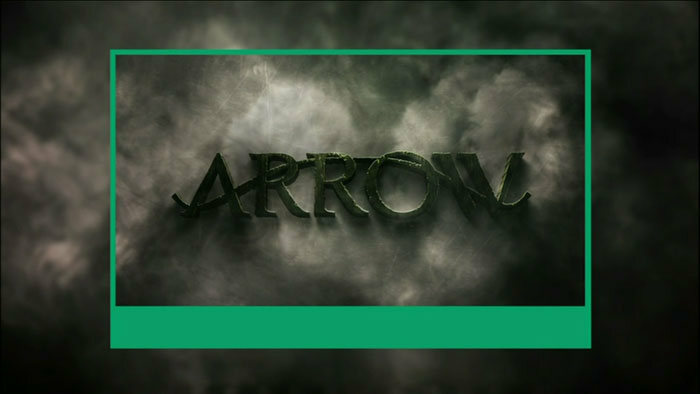 Arrow returns April 24 for the first of four episodes to close out the first season. The return episode is called “Home Invasion,” and guest stars include Michael Rowe as Deadshot/Floyd Lawton and J. August Richards of Angel fame as a character we don’t know about yet. They both show up in the screen captures, as does a shirtless Oliver (Stephen Amell). Colton Haynes is also back as Roy Harper! You can find the actual promo trailer here, but thanks to Mr. Video, we have some really nice screen captures to share with you. All we ask is that you please don’t copy them to your own sites/Tumblr blogs/etc. Instead, just link people to GreenArrowTV. Thanks!